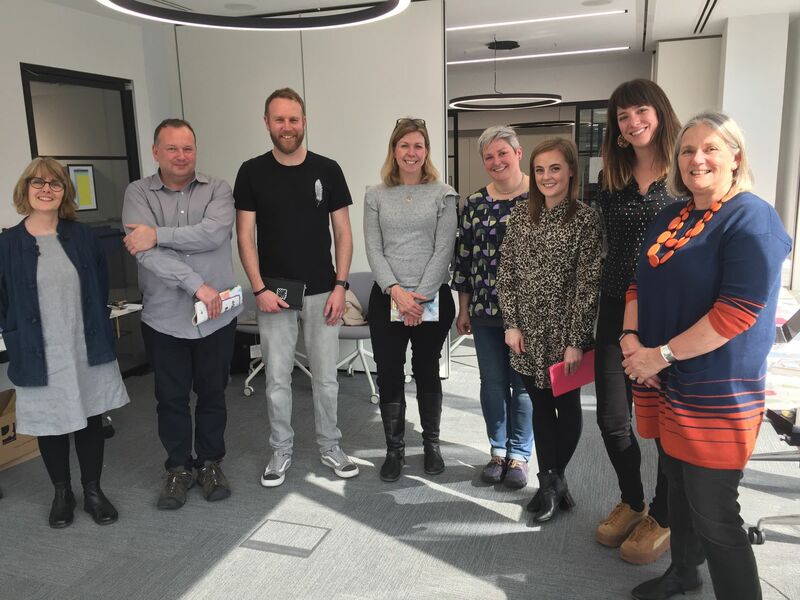 This year’s judging panel had 11 product categories, a Good Design category and a Judges’ Choice Award to select during their judging day recently. The finalists in each category are listed below and the winners will be announced at the Stationery Awards Evening on Tuesday, 30 April. …and of course, our Chair Henri Davis, who kept everyone on track! The Good Design Award recognises a combination of creative thinking, clarity and impact in delivering a product which is not only fit for purpose but also looks great and captures its user’s imagination. The Judges were looking for good ideas that are well crafted and delivered beautifully.